Apple Launched three iPhones Xs, Xs MAX and XR. 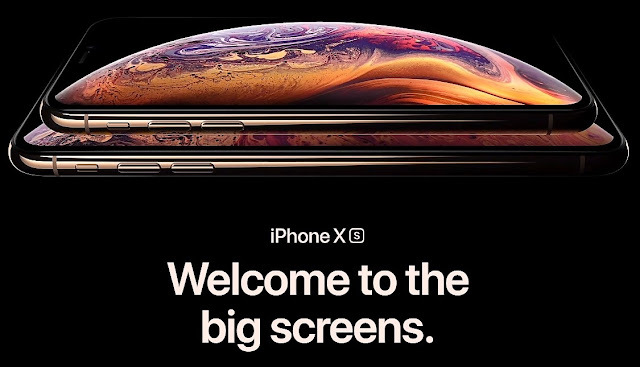 The new cheaper iPhone features an iPhone X-inspired design and is claimed to offer flagship gesture-based experience on an LCD display. The iPhone XR packs Apple's latest A12 Bionic processor and comes with support for dual-SIMs (nano SIM + e-SIM).